It’s always fun to link up with Anne and her verbs 🙂 As of this Wednesday these are what make up this month’s currently post. 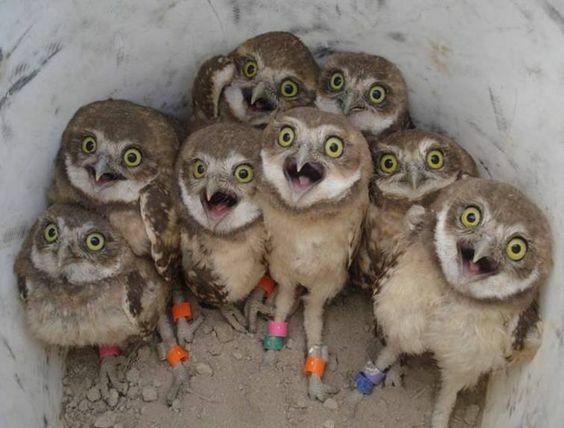 Photo from Imgur – Excited Owlets!!! Hoping that this year is exciting in all positive ways! I have never done a “word” for the year but for some reason when I started thinking about 2018 the word excitement kept coming to mind. I don’t mind the idea of being excited for a year! Maybe I can even bring some excitement to some people. This is how I schedule – but add some Eminem to the mix. Luckily, I scheduled everything earlier in the week for the first quarter. My book is filled with clients and I am happy about that. My sweet Sara is scheduled to take care of the kids. I swear she may be the little sister I never had. I have even been working on scheduling our first little family vacation of the year! Over the break we played Speak Out because my daughter found it on Christmas morning in her loot. That game is so fun! This weekend my daughter will play in her first basketball game – y’all say a prayer she has zero confidence even though she is a good 12-18 inches taller than the other players! I have played with Legos a lot lately too. But my favorite thing that I have played with lately? New make up and brushes! Previous postHappy 2k18 & How’s Your Head? Exciting – that’s my hope a more fun year! Love your word for the year! 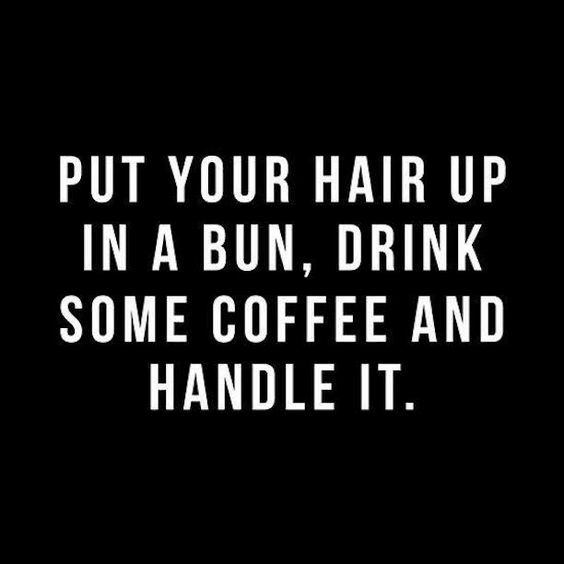 Girl…yes to the buns and coffee…CHEERS my friend! 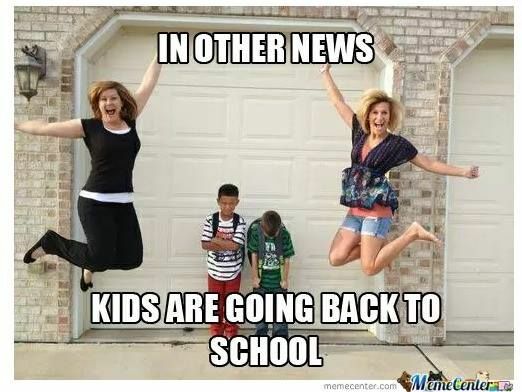 Oh, and my kids do not go back until Monday! Oh, Cammie will make a great basketball player! We should probably recruit her for our team!! She just has zero confidence. The child doesn’t understand you have to work to get to the status of being awesome. Luckily, we met a middle schooler who is open to working with her! OOh basketball time is here, hope she plays well! Gentleman Caller is coaching his son’s team and I can’t wait to attend. Rock it out today girl. Always nice to organize and reset! Hopefully everyone is falling back into routine nicely over your way. I am AMAZED at how late some kids go back. The schools around here go back tomorrow, and I have heard some people say they don’t go back til next week! We hit the books yesterday #meanmom. Hey – the earlier you start back the quicker you finish up, right? Well not for us as I know that Heather B’s kids get out in May and my kiddo is in until the second week of June. All this is making me think summer! Woo hoo! I love adventure!!!! It’s exciting LOL! I’ve never heard of the game Speak Out, but I need to check it out! I love the word you chose for the year. The word Excitement makes you know you will have a great year! Sounds like 2018 is starting off with a bang!! Hope all your wishes come true, Amanda. Ha me too but doubting it! You rock it out, Katie!